Leader of the Communist Party of Ukraine Petro Symonenko has decided to sue Ukraine’s Security Service officers after an 11-hour-long interrogation at the Security Service of Ukraine (SSU). “I will file a complaint against the SSU officials in the morning (April 7),” RBC-Ukraine quotes Symonenko as saying. According to him, there are facts pointing at gross violation of Ukraine’s law on non-disclosure of the secrecy of investigation. “I signed a pledge of secrecy. I do not disclose the secrecy. Meanwhile, they who work here disclosed it and intentionally distorted what has happened here, which sparked discontent at us as Communists,” Symonenko said. Earlier, on Monday, Symonenko was interrogated at the SSU for over 10 hours. “It is clear to everyone that it was an attempt to deal with the Communist Party,” he told reporters before the interrogation. According to the leader of the Communists, the authorities are trying to distract the attention from the situation in Ukraine. In particular, he said, the new bills for housing and communal services with increased tariffs may spark social protests in the country. 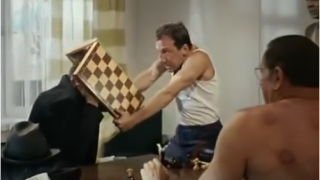 After the interrogation, Symonenko told reporters he was interrogated as a witness in the criminal proceedings. 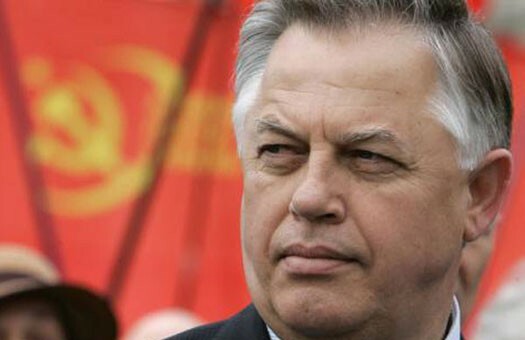 SSU is verifying the circumstances of Symonenko’s presence at the plenum of the Central Committee of the Communist Party of the Russian Federation (CPRF), as well as his comments that might contain calls for crimes against the bases of the national security of Ukraine. It was reported earlier that the Supreme Rada is expected to pass a package of bills before May 9 to ban the communist ideology in Ukraine.